Looking to snag tickets to Kanye West? Douglas College will be giving away a pair of tickets to Kanye West’s Saint Pablo tour on Oct. 17 at Roger’s Arena. All you have to do to enter your name into the draw is to download the Douglas app and sign in by Sept. 30. Only current students are eligible for this contest. 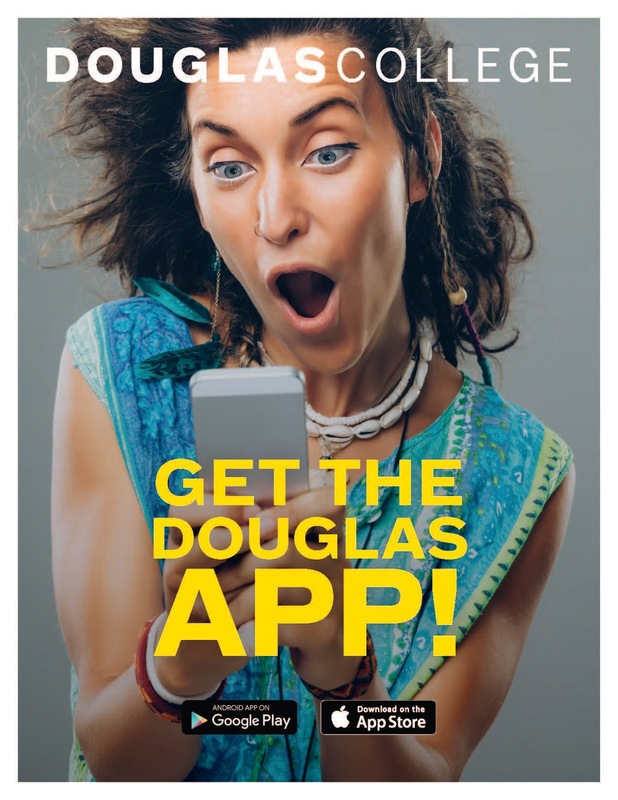 Learn more about Douglas app and all its perks here.